The Paradise Tree coat rack was designed by Oiva Toikka, the well-known Finnish designer who is world famous for his glass Birds collection. 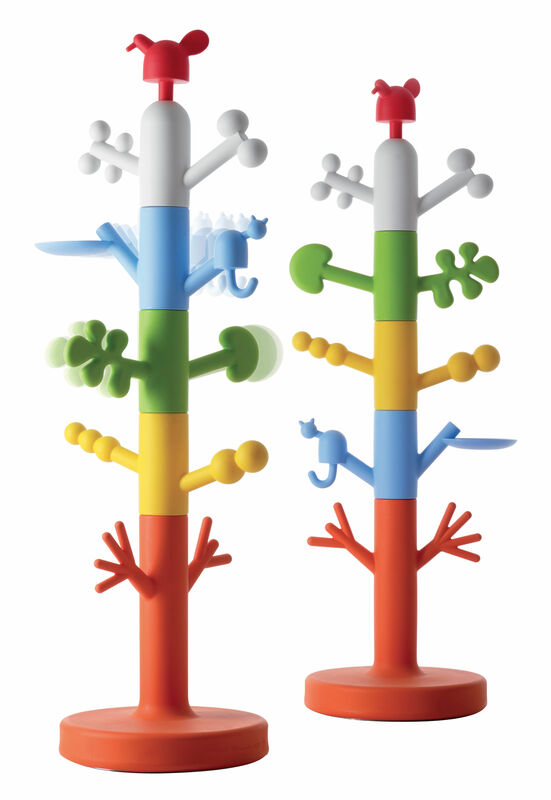 The Paradise Tree coat rack for children will brighten up any child?s bedroom or play room. The Paradise Tree by Oiva Toikka is very colourful and each branch has a different shape. This playful coat rack by Oiva Toikka was designed in 2009.